How the typical college application process works, including what documents are usually required and rough timelines. What the Common App is, and how it can be used to apply to a large number of schools. Ashley’s best advice for filling out college applications and helping yours stand out from the crowd. Whether students should take the SAT, ACT, or both (and when a re-take should be considered). Plus so much more great advice! Deciding to go to college is a huge, exciting step, yet the admissions process is often confusing and stressful. 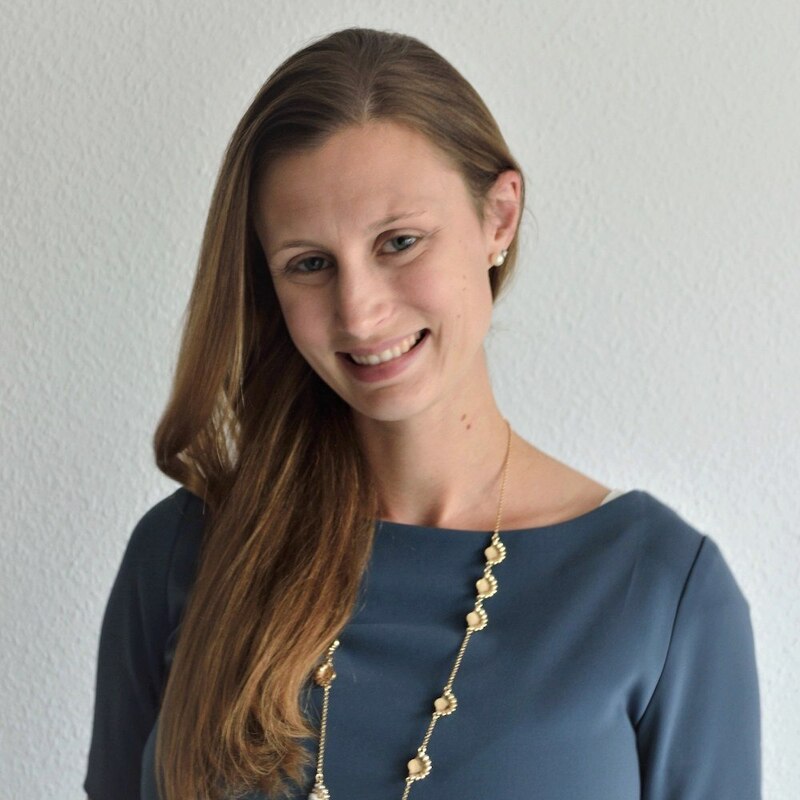 ACM College Consulting, founded by Ashley McNaughton, works with 9th – 12th grade students and their families to help them navigate this crucial time by outlining plans tailored to their unique interests, goals, and needs. ACM helps students at any stage in their academic journey, from planning high school extracurricular activities, to reviewing college acceptance offers and financial aid packages, and everything in between. The ultimate goal at ACM College Consulting is to help students seize this amazing opportunity, and have a positive start to their college adventure. Rising senior students can participate in ACM’s intensive, three-day College Application Camps. During these events, participating students will fill out the Common Application, receive one-on-one help with admissions essays, complete resume and achievement inventories, and develop a plan of action to complete all applications before the start of their senior year. These events are free to current ACM clients, and any eligible student can learn more and register by contacting Ashley via phone or email. Each and every week we select a student organization to recognize from nominations we receive from our listeners. Our philosophy is that higher education is nothing without students. So we want to award those organizations that are doing great work and are run by, or heavily attended by college students. As a reminder, if you have any student organizations you think we should feature, don’t hesitate to let us know! This episode, we’re so happy to recognize the West Virginia University Chapter of A Moment of Magic. For those who are unfamiliar, A Moment of Magic, formerly known as The Princess Project, is a program originally founded by Kylee McGrane (Wilkes Barre, Pennsylvania) and Margaret McAndrew (Milford, Connecticut). The organization is on a mission to spread some magic, and a little bit of pink in the busy world around them. The program takes college-age students to volunteer at children’s hospitals and schools dressed as some of the world’s most popular princesses. They have chapters at various colleges and universities all over the country. 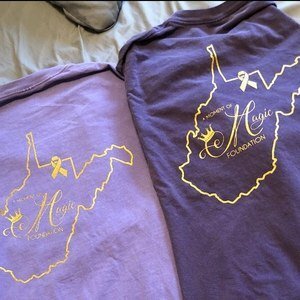 The WVU Chapter specifically is located in Morgantown, WV. Their chapter was adopted by A Moment of Magic in May 2017 and established at WVU in June 2017! In their first year at WVU, they completed 50 visits, meeting over 500 children. This also allowed their student volunteers to complete over 200 hours of community service! Currently their president is Marra Sigler, who won volunteer of the year at AMOM. Having so much success, so early in their chapter history is incredible, and definitely worthy of recognition. If you’d like to learn more about them, or even donate to the cause, you can click here to connect with them on Facebook. Huge congrats to them on their selection!